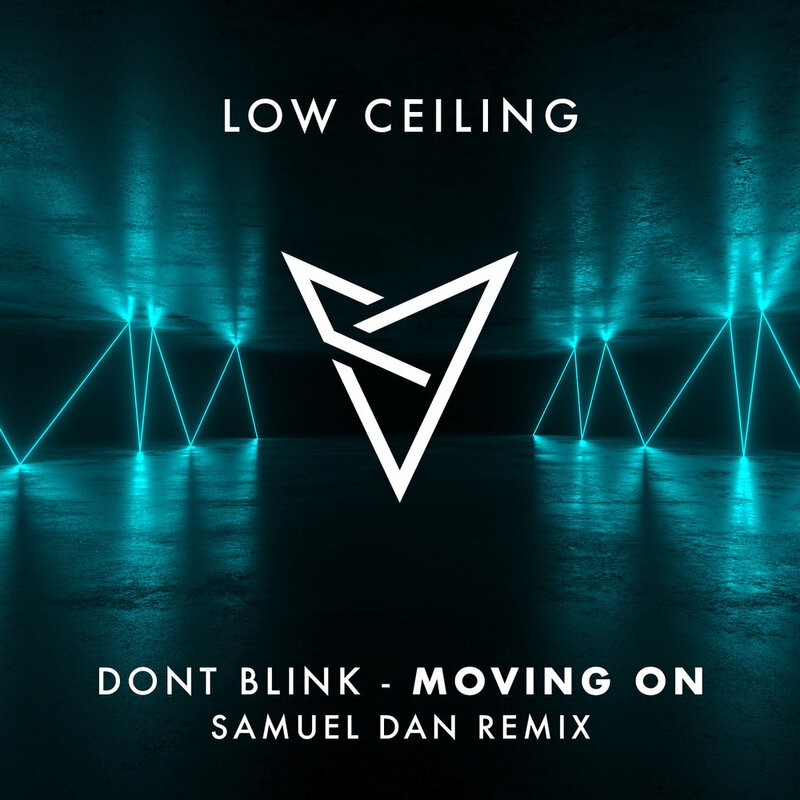 Samuel Dan was always likely to end up making and playing music around the world: his father was a DJ and programmer, and so Samuel's respect for, and admiration of the music world has been fomented over many years. Starting his music career in a rock band with friends, he has come full circle and is back twiddling knobs and faders across Europe. 2005 saw the young Spaniard get his first gigs, prominently in Germany where he spent a year studying at University and mastering his skills as a DJ and Producer. This year helped him gain some exposure and serious recognition in the house and techno scene. Now, knowing label bosses around the world; he has released on internationally acclaimed imprints like Claude von Stroke's Dirtybird, Spanish label Suara and other tech house labels like Toolroom, Roush, Material, Great Stuff Recordings, Rawsome Recordings and Flashmob. He has also collaborated on some tracks with internationally recognized artists like Stefano Noferini or German Brigante.